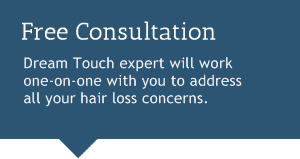 Non-surgical hair replacement can be a wonderful option for those who suffer from significant hair loss and would like to regain the appearance of having a full head of hair without surgery. Do you want natural, comfortable, and great looking hair? Dream Touch Hair Replacement & Wig is NOT talking about the old style toupee or hairpieces. 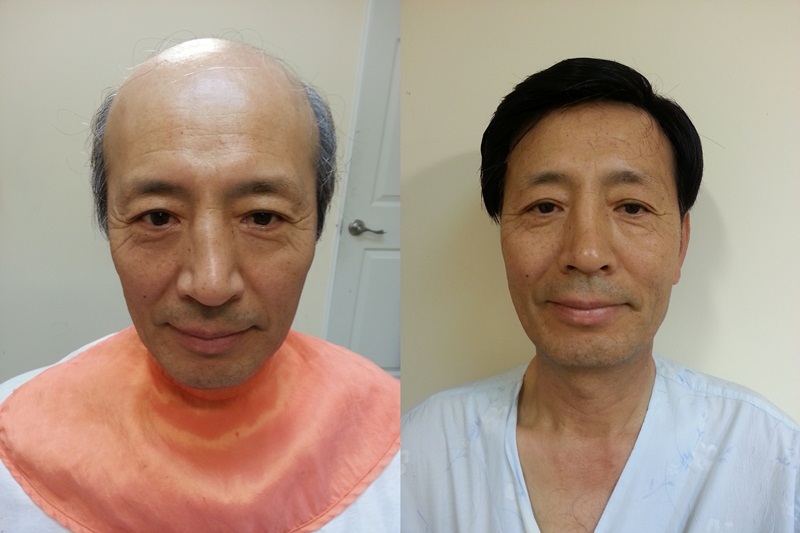 Our non-surgical hair replacement looks, feels, and acts like your own hair! Our products are custom designed specifically to meet your individual hair replacement needs and your own personal type of hair loss. We gives you a significant overall increase in hair density, along with a completely natural look and feel of actual growing hair in whatever hairstyle and color you desire. © 2014 Dream Touch Hair Replacement & Wig All rights reserved.